During the holidays, a greeting card can be a simple way to share a little holiday cheer and keep in touch with business contacts. If used correctly, those holiday cards will have you cheering with an added boost to your year-end revenue. Deciding to send company holiday cards is the first step to success. You want to show all of your business contacts that you care and are thinking of them at this special time of the year. Especially when it’s unexpected, a holiday card can make a lasting impression on anyone in your holiday card list. Sending holiday cards to new customers can be an affordable way to promote your business and help start lasting customer relationships. Whether it’s a holiday card, birthday card or thank you card, regular contact makes your customers more likely to think of your business first. When sent to existing customers, holiday cards can help nurture relationships and keep your business on customers’ minds during the busiest time of the year. 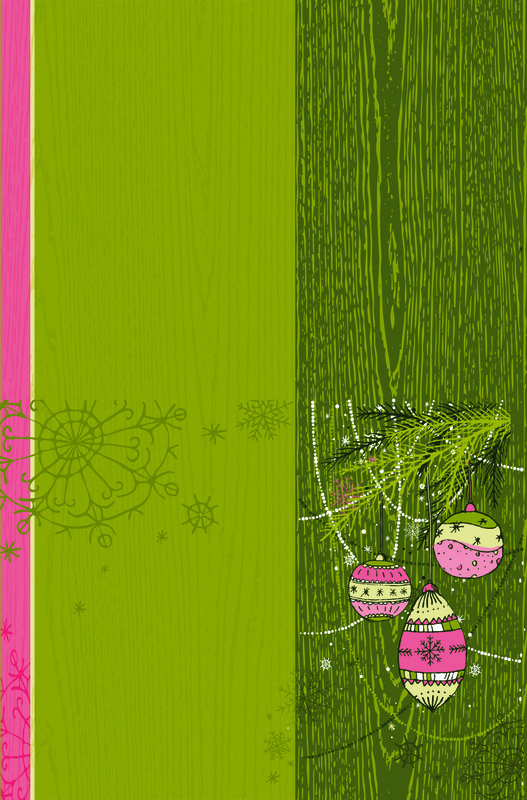 Holiday cards show your appreciation for their business and foster customer loyalty. Adding a personal message will build your credibility without making the customer feel like they’re being sold to. Especially during the holidays, everyone welcomes a little savings. Sending a coupon with your holiday card can entice recipients to visit your business again. The holidays are a time for generosity and gift giving, so why not join in on the fun? Customers will appreciate the gift and remember your business the next time they go shopping. Include something they can keep on their desk to remind them of your business throughout the year, such as a calendar, sticky pad or magnet. While the holiday card may end up in the trash, your business card could end up in their wallet or friend’s hand. Even if you’re not close with everyone on your holiday card list, leave a brief handwritten note on the inside of each card. It may be the one thing that makes your card stand out from the rest of the pile. Spreading the holiday cheer with a simple greeting card can help your business reach the end of the year sales goals and foster continuing relationships with valued customers.